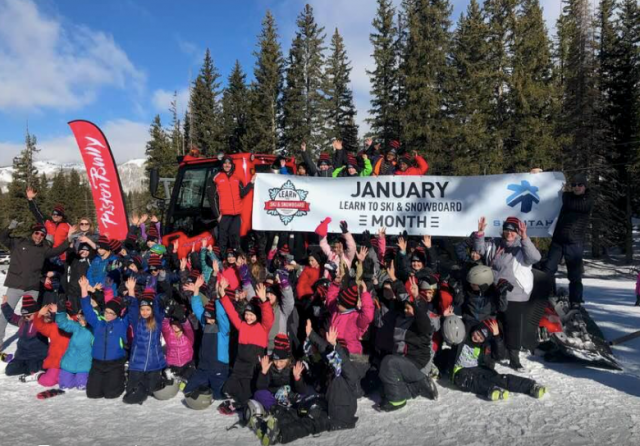 Wachusett Mountain in Massachusetts and Jay Peak in Vermont have collaborated this spring in a unique learn to ski promotion to encourage new skiers. As Wachusett Mountain welcomed its first snow skiers and ‘boarders of the season this weekend, the central Massachusetts ski area closed out a successful summer and fall season introducing thousands of kids to the sport on its customized portable ski deck. Massachusett’s Wachusett is even more accessible than ever this winter thanks to expanded cooperative programs this season with travel partners the MBTA Commuter Rail, ZIPCar and Uber. 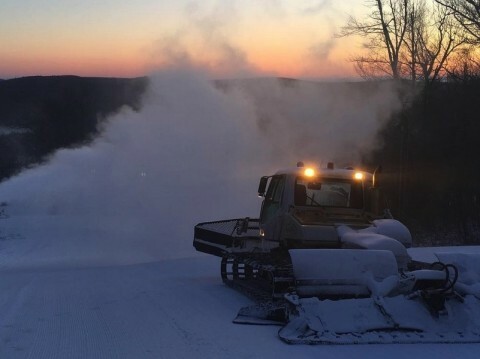 With ideal snowmaking temperatures Wednesday and Thursday, Wachusett Mountain has jumped to more than 70 percent of its terrain now open and plans to be close to 100 percent by Monday. 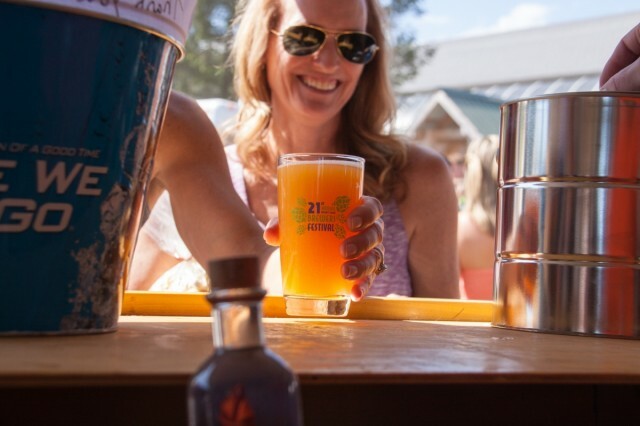 Craft brews, music and fun are on tap as we transition into fall in the mountains of the Northeast. In addition to some tasty frosty beverages, resorts will be featuring local food treats and live music, along with special events. 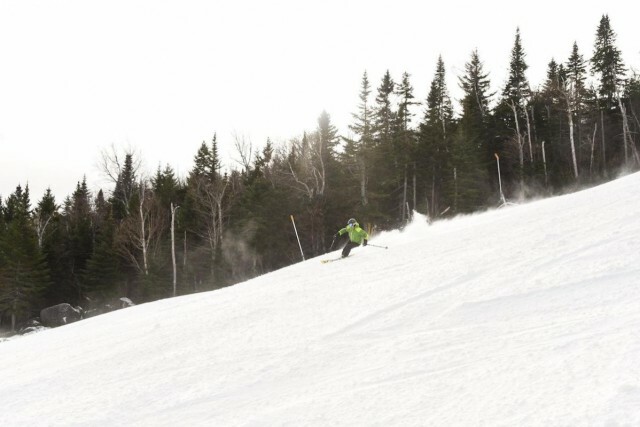 New England skiers “endured” a few days of nearly 70 degrees during the last week of February with what is now being called the “Winter Whiplash.” The whiplash effect refers to the weather changing in short periods from unseasonably warm to freezing cold with major snowstorms followed by unseasonably warm weather. New Englanders experienced the whiplash late February/early March with a snowstorm of nearly two feet in some places followed by an extreme warm up that featured summer days for scantily clad runners and crowded lunch tables in front of city restaurants. This weather was then followed by a drop to below-zero temperatures for a two day period. I celebrated the end of the whiplash week with a visit to Massachusett's Wachusett Mountain on a sunny Monday. Wachusett’s president Jeff Crowley commented that the previous week they had warm weather and a hellacious rainstorm followed by the deep freeze and “just last Thursday, the ski trails were ice and dirt.” That statement described only three days prior to my visit and Crowley credited last summer’s snowmaking system expansion at Wachusett for the amazing turnaround. Crowley pointed to the new Pump House #2 responsible for covering the trails with snow quickly, more efficiently, and less costly. 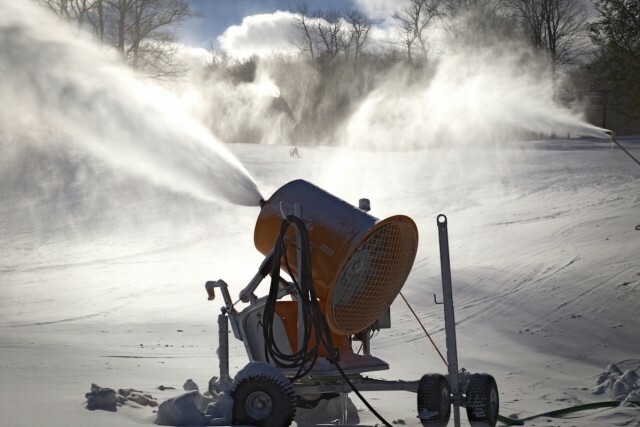 With the new snowmaking system, the pumping capacity was increased from 4,000 to 8,000 gallons per minute meaning that snowmaking crews can cover two trails overnight with a foot of snow. And a few cold days over the weekend were just what the doctor ordered to give Wachusett’s two dozen trails a complete makeover. Skiing in the sunshine on a Monday, March 6 was what skiing is about and the machine-made snow consistency was excellent at Wachusett. There was no snow off the trails, and ice on uncovered areas exemplifying the whiplash devastation, but on the trails there was no ice or dirt and plenty of pliable and turnable snow across the slopes. 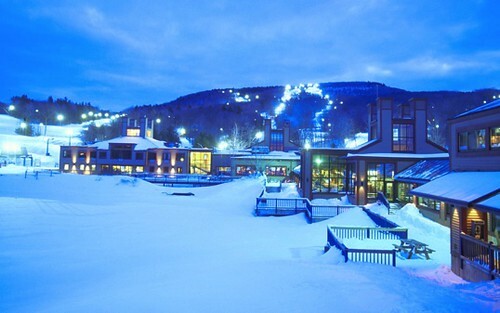 Wachusett Mountain has 26 trails and 8 lifts on about 110 acres in the Wachusett Mountain State Reservation. The unique snow train with the MBTA departs from Boston’s North Station at 8:35 a.m. and arrives at the Wachusett Station at 10:11 a.m. for $11.50 one way. A free shuttle gets you to the ski area in 10 minutes from the station and this transportation system runs Saturday and Sunday through March 12. 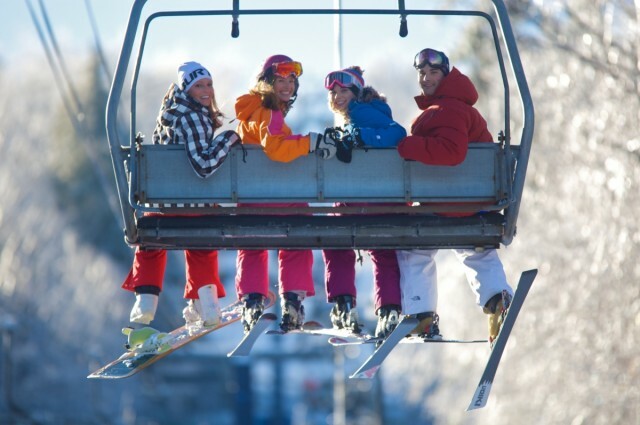 The mountain also has a partnership with Uber, which provides an option to and from the Wachusett Station and from the Worcester metro area with a $25 Get to the Slopes offer. Dialogue in chairlift conversation centered on the glorious day, the snow conditions, and the transformation of the skiing given the recent weather. The front parking lot at Wachusett was overflowing by late morning. 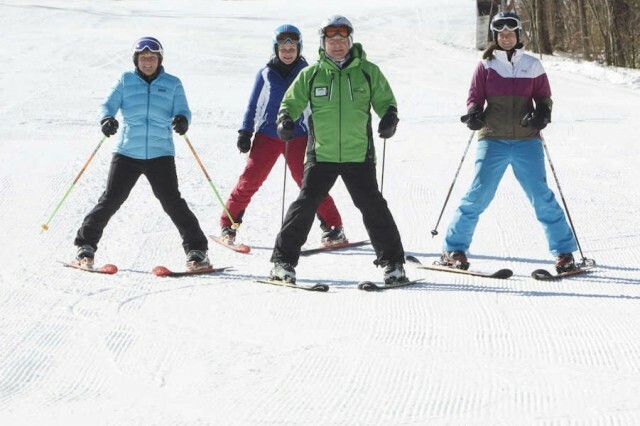 Many of the repeated chairlift comments were about taking the day off of work to enjoy skiing at Wachusett and these skiers “playing hooky” got the great day they expected at the mountain. 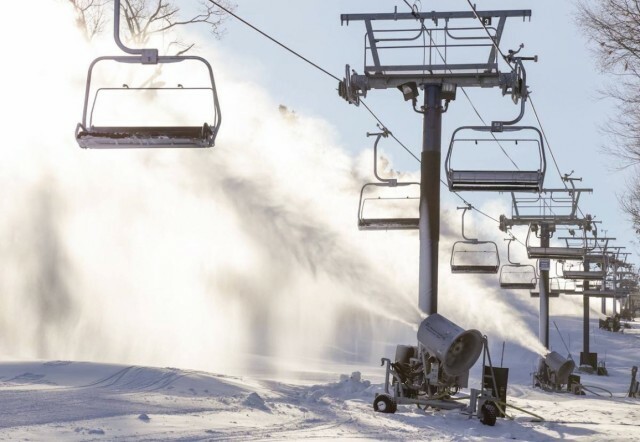 The ski season is not even half over and Massachusetts’s Wachusett Mountain has already made more snow this winter than ever before in an entire season. 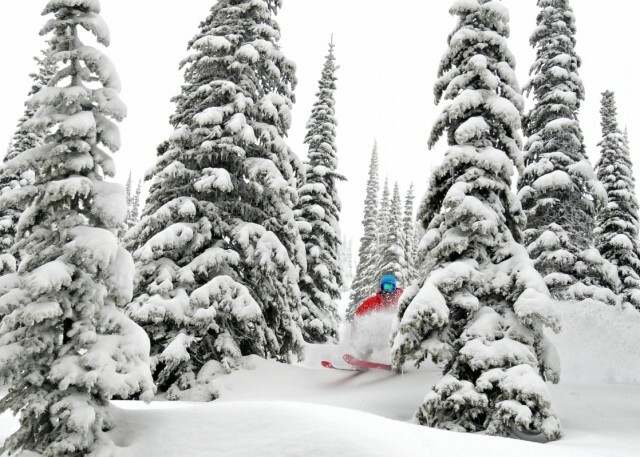 Getting to the slopes in Massachusetts and California this season just got easier with new programs at Wachusett and Squaw Valley Alpine Meadows that utilize ride-hailing apps to get you to the snow without having to drive your car. 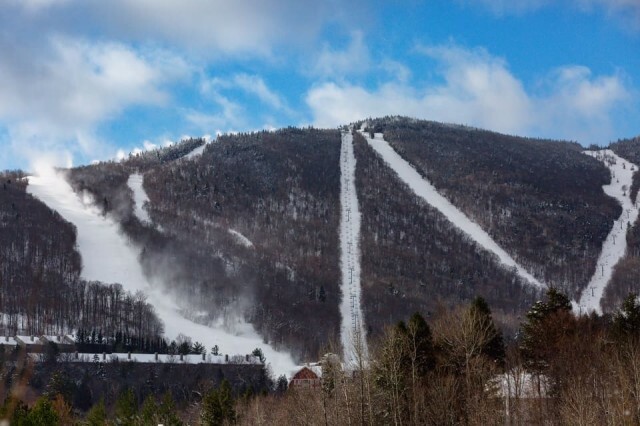 Wachusett Mountain and Uber have teamed up to improve transportation options to and from the Central Massachusetts ski resort. A new Massachusetts Bay Transit Authority (MBTA) Commuter Rail station recently opened, just 10 minutes from the mountain, with a shuttle running on weekends. 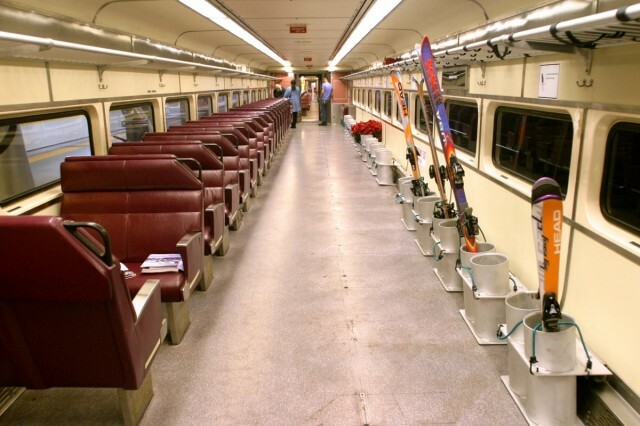 Skiers and snowboarders can take the commuter rail from Boston’s North Station to Fitchburg on weekends throughout ski season. In addition to servicing the new Wachusett Train Station, Uber is a viable transportation option for skiers and riders in the greater Worcester area traveling to the mountain. 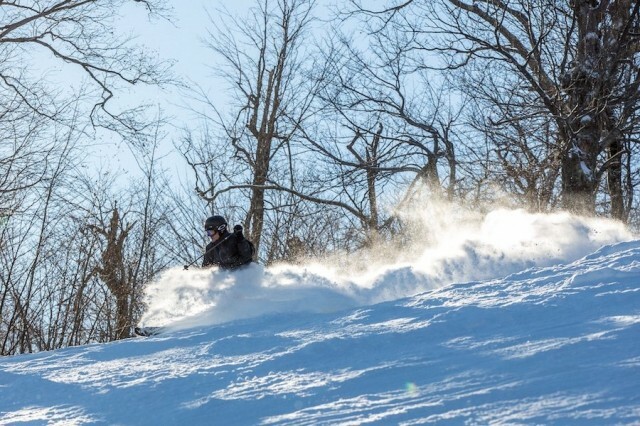 To encourage guests to take advantage of the new partnership with Wachusett, Uber is offering riders a $25 “Get to the Slopes” credit on their first ride when the sign up using the code SKIWAWA. California’s Squaw Valley Alpine Meadows will offer a pilot intra-valley transit program in partnership with the app-based transportation provider Chariot, Dec. 23 through Jan. 4. 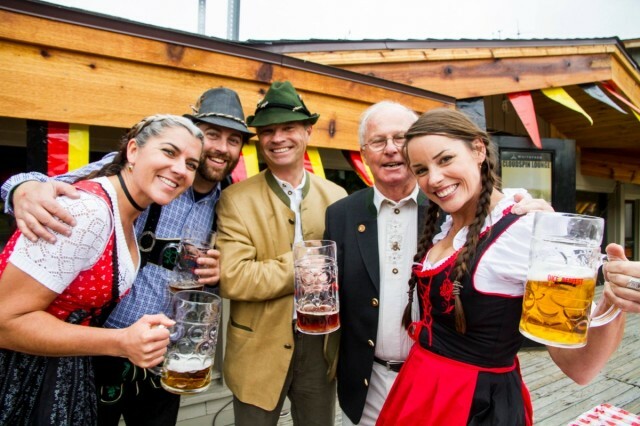 The trial program is offered as a transportation option for guests and residents in the Squaw Valley and Alpine Meadows neighborhoods, while also removing cars from roads and parking areas. 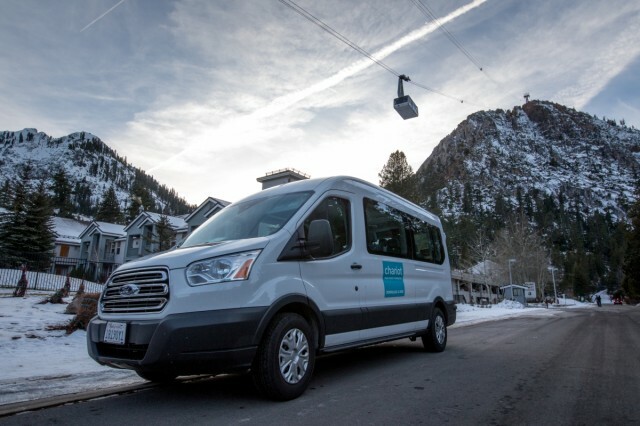 Chariot’s mobile app will allow people to book rides for both on-demand and fixed-route services within the Squaw Valley and Alpine Meadows neighborhoods, using new 14-passenger Ford Transit vehicles equipped with ski and snowboard racks. Chariot’s shuttles will pick up passengers along fixed 15-20 minute routes between 8 a.m. and 10 a.m., and from 3 p.m. and 5 p.m. In the middle of the day, Chariot will provide custom resort-to-doorstep rides within the Squaw Valley and Alpine Meadows neighborhoods, in addition to fixed routes. Resort-to-doorstep rides can be booked via Chariot’s mobile app. Ropes are dropping on trails from California to Maine as snowstorms and snowmaking weather offer up one of the best starts to a winter in recent memory. 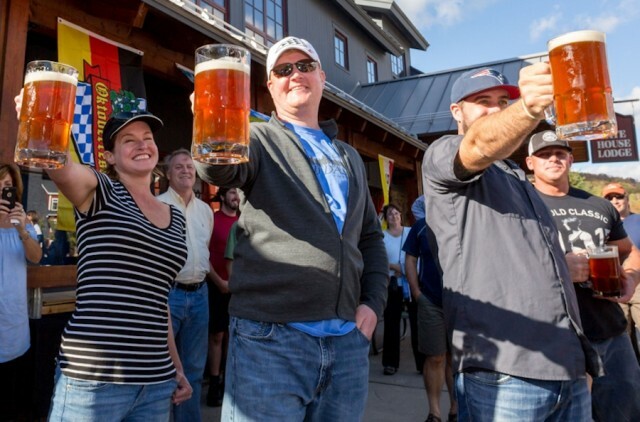 As your options open up, mountain general managers from across the country shared with SnoCountry.com their not-to-miss routes for fun on the hill. 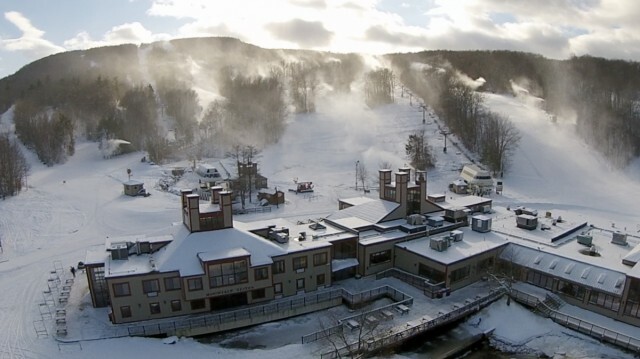 Massachusetts' Wachusett Mountain will welcome the skiing and riding season with a powerful new snowmaking system.The X2 Snowmaking Project includes construction of a new snowmaking pump house and installation of new computer-controlled technology on the mountain’s signature “Ralph’s Run” trail. 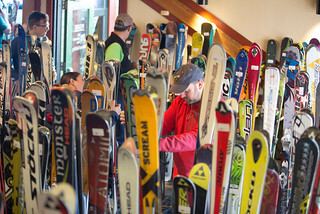 As we’re preparing for ski and board season, it’s time to think about upgrading our gear or selling some of your old stuff, and fall ski swaps are a great way to make that happen. Massachusetts’ Wachusett Mountain is making up for lost time with an opportunity to ski, ride and tube late into the night at Midnight Mountain Magic, Saturday, Jan. 30. They’ll be staying open late so you can enjoy the mountain just a little bit longer after what Mother Nature dealt earlier in the season. 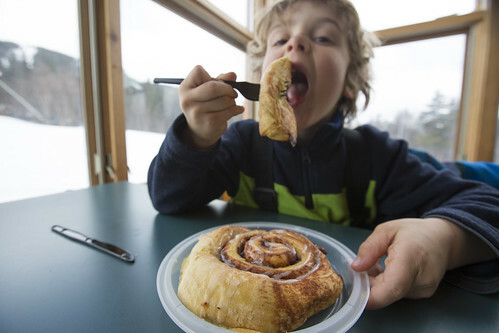 The kid in all of us loves a treat after a day on the slopes, and SnoCountry.com has taken on the difficult task of discovering the best signature treats at resorts across the Northeast. Our dedicated research has come up with these goodies – what would you add to the list?